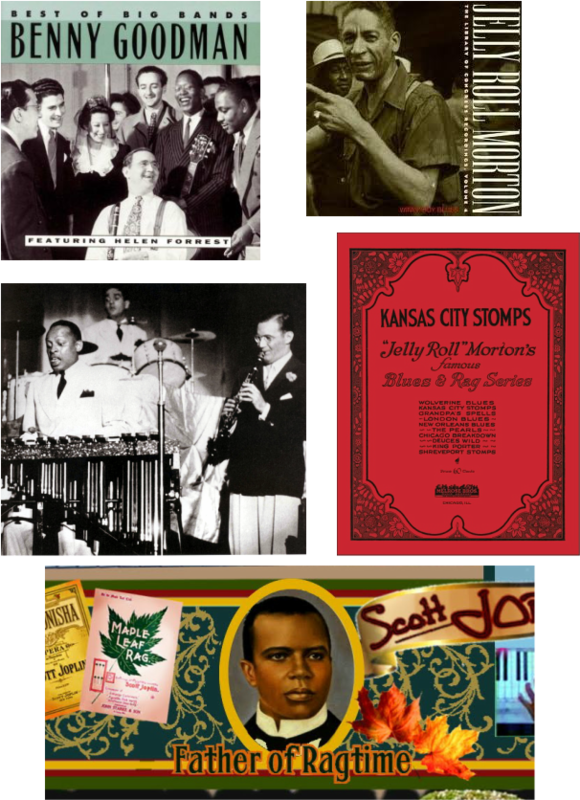 ...All listed in drop-down menu under "Talk Topics"
​revealing the roots and pulse of American swing rhythm. One-hour sessions, expand on demand. Available for schools, organizations, retirement communities, and more. ​click the link for a musical example. ​or turn up your external speakers!